Use the form below to contact tour Box Technique in Istanbul directly. 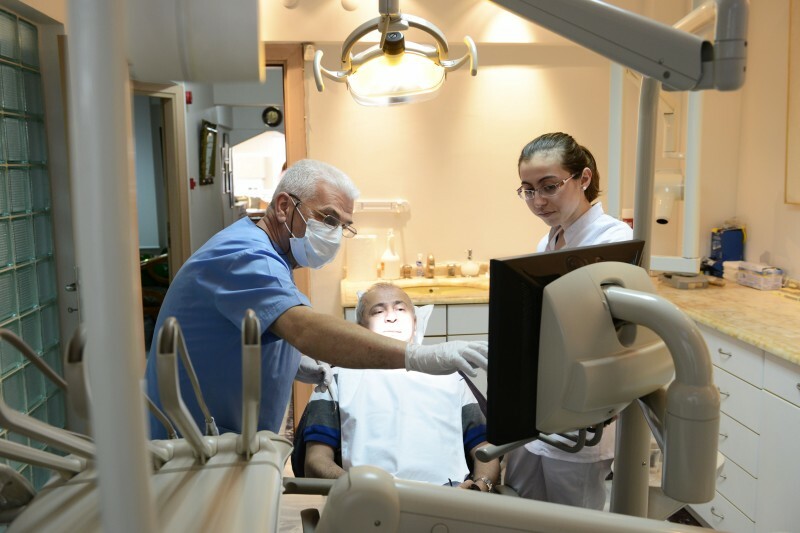 Bone regeneration in the field of dentistry has become a topic of great interest, especially in cases where it determines a constraint to the implant reabilitation. Continuing research, new materials the rising expectations of the patient are the main forces that drive us to seek solutions that would enable to formulate more predictable and less invasive rehabilitation plans. The BOXTECHNIQUE is a new prosthetically and aesthetically guided bone regenerative technique that uses only absorbable materials which are processed naturally by the body. The BOXTECHNIQUE was invented in November 2008 by Dr.Andrea Menoni. It is the fırst prosthetically guided bone regenerative technique which aims at fully restoring lost bone volume in the three space dimensions by using only absorbable materials, polilactic acid (PDLLA DL-lactide). This material, already used in other medical diciplines such as neuro and maxillo-facial surgery, has allowed us to create a revolutionary new regenerative bone technique which is destined to have great interest in the next future. 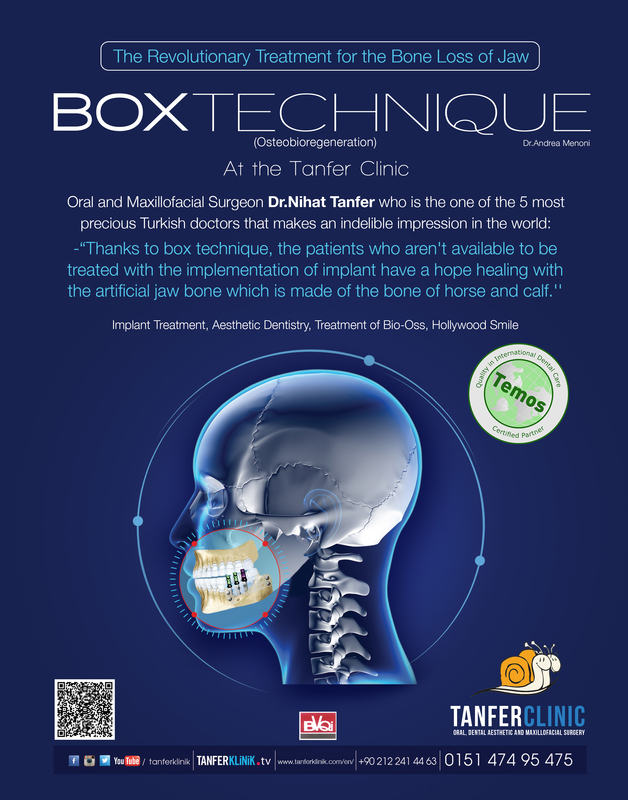 The BOXTECHNIQUE is a regenerative technique able to convert the bone volume defect into a container (the “box” ) which can be easily filled by the chosen filler material (Allograft or Xenograft) ; it allows the bone regeneration in the three space dimensions, avoids bone grafting to the patient and minimizes the surgical sessions. 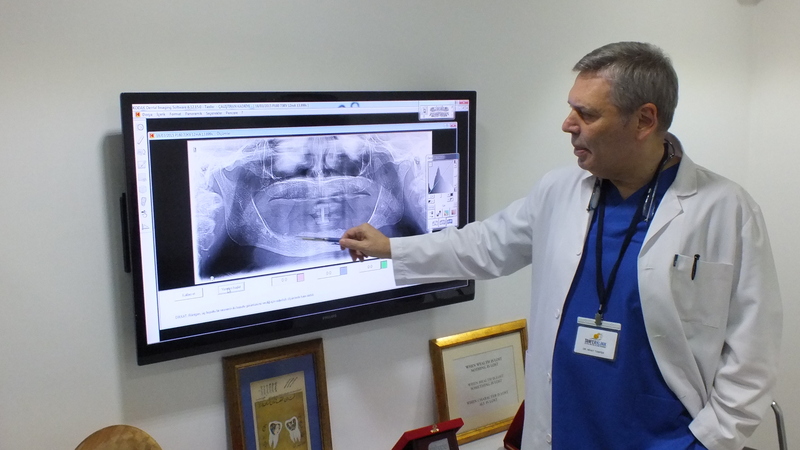 The aim of BOXTECHNIQUE is the “restitutio ad integrum”, that is to fully restore the bone to its original condition not only functionally but also aesthetically. The guide line of this innovative technique is to be prosthetically and aesthetically guided. The PDLLA (D-L polilactic acid) is an absorbableand totally amorphous material; both its components are presents in equal proportion (50 D: 50 L) and their biodegredation process is completely predictable safe. This new material is well tolerated by human tissues after its application with Sonic Weld metodology there are neither foreign body reactions nor inflammatory process. The degradation of PDLL an its components occurs through the methabolic process of hydrolisis, whereby the final products – water (H2O) and carbon dioxide (CO2) – are physiologically eliminated by the body. This innovative material presents the prime advantage of being totally absorbable, but also resistant to loads; this peculiarity is very important in GBR (Guided Bone Regeneration) as it grants the stability of the clot, the bone grafting and the structural strenght. It is the fırst aesthetically guided technique. It allows to restore lost bone volume where aesthetic requires. It uses only absorbable materials thermoplastic trasparent, loads resistant. 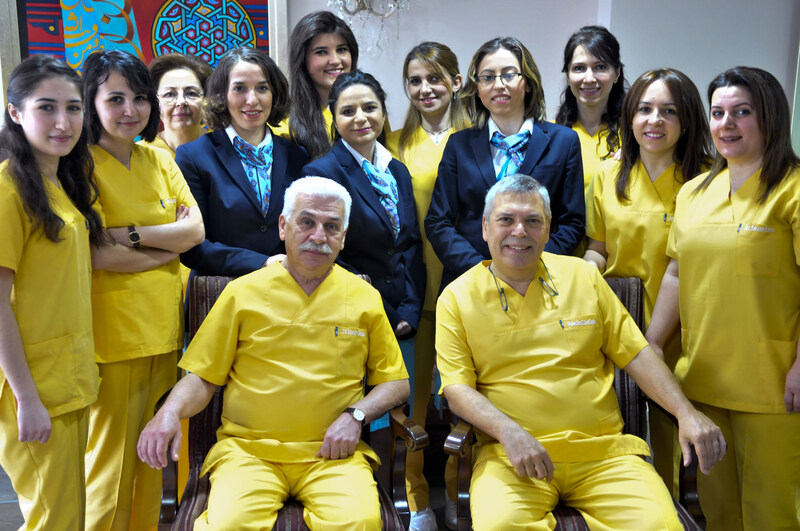 It does not require bone grafting to the patient. 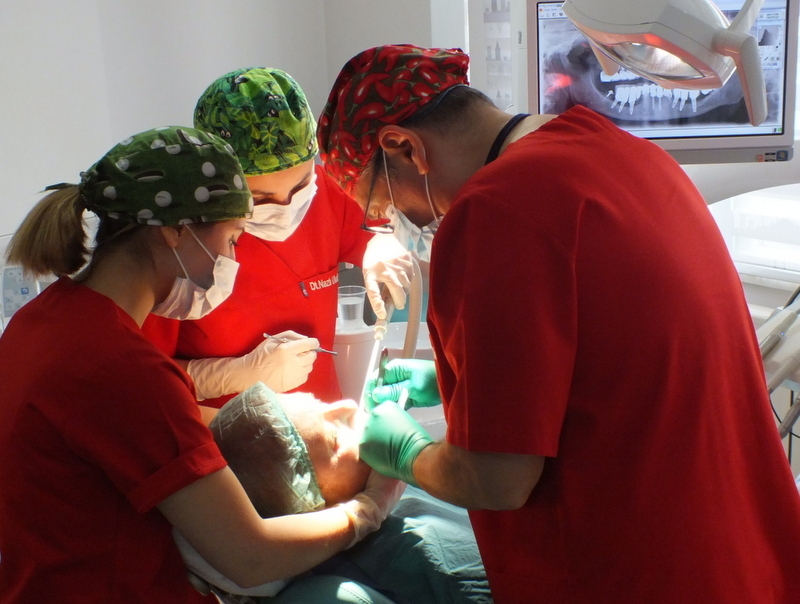 It allows a quick and easy transfer of implant placement. It offers a reduced surgical impact compared to other techniques.